with concentrated autologous whole blood. The Hemobag® "Makes it Easy to Make Blood Better"
at the Microcirculatory/Capillary level, and also with the control of Hemostasis." The Hemobag® is an innovative blood salvage method and device designed to concentrate the patient's own blood for reinfusion instead of receiving donated blood during surgery. 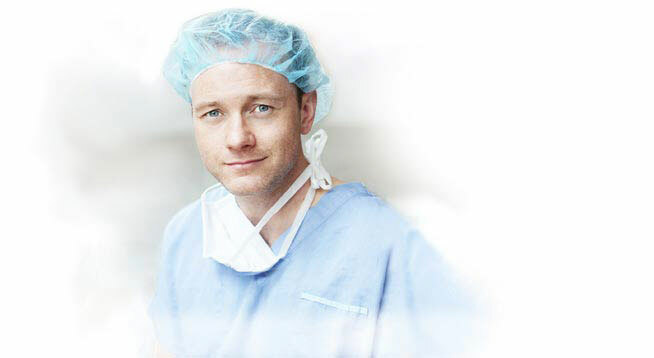 Anyone who is interested in a safer and more cost-effective surgery: Hospitals, Perfusionists, Physicians and Patients who want the best surgery recovery and outcome. 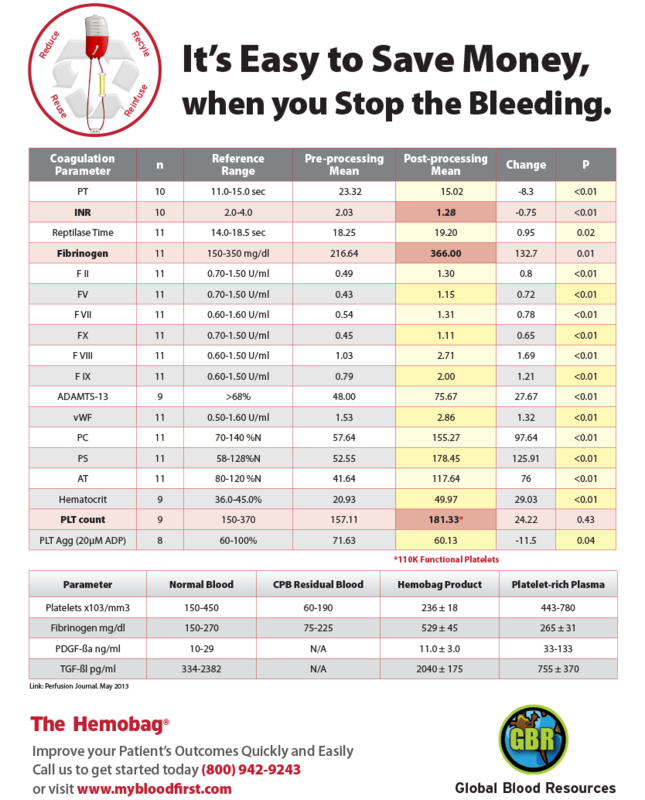 The Hemobag® surpasses all other blood salvage methods in efficiency, patient stability, and cost-effectiveness. Proven in over thousands of patients worldwide.